If I’m honest, I must admit that when review copies of books come in the mail to me, I’m usually a bit skeptical. I think I developed this idea from a combination of erroneous sources. 1. The maxim – nothing in this life is free. A statement I categorically reject when I accept the idea of grace and one that I have never seen played out. After all, nights when the moon shines through popcorn clouds don’t cost me a thing. 2. I think I am hesitant about review copies because I have received some really abysmal books that way. Overwrought, unedited, type-ridden texts that, honestly, I didn’t read more than 20 pages of. 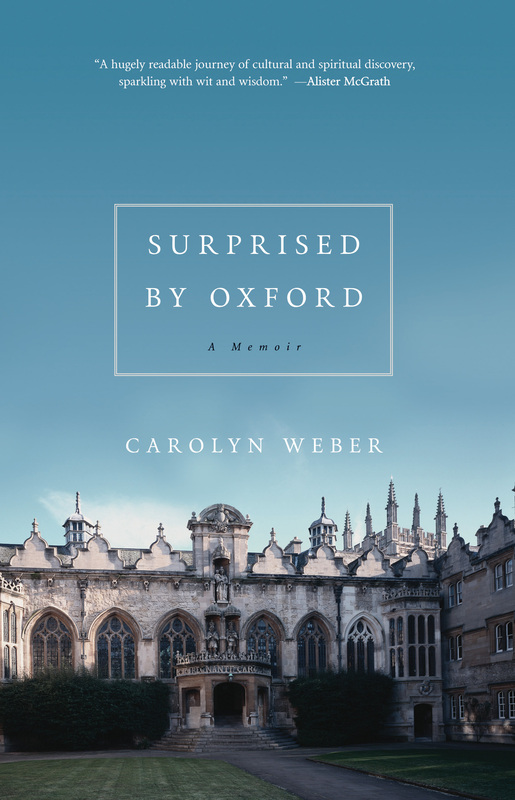 So when Surprised By Oxford by Carolyn Weber showed up in the mail, I took a deep breath and braced myself. But the book was about Oxford, a place I love, so I decided it was worth a good try. 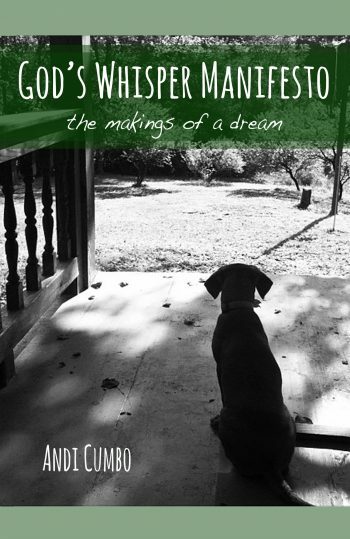 This book put both the nothing is free aphorism and the bad feel of review copies right out of my mind; it is a delightfully written, positive, complex, joyous book to read, and I read all three-hundred and something pages of it, each with sheer pleasure. 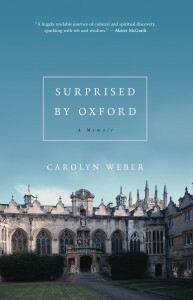 The memoir tells the story of Weber’s time as a graduate student in literature at Oxford University (Oriel College, for those of you up on such things) and about how her conversations with TDH – tall, dark and handsome, a classmate – about Christian faith brought her, eventually, to that faith herself. 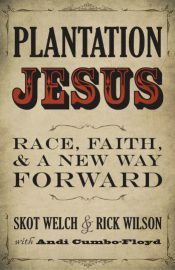 The book is not simple or black and white. It doesn’t make light of Weber’s struggle to come to faith or the consequences of that decision. The writing is clear and intelligent, not to mention funny. 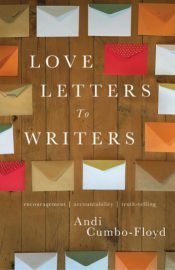 Weber makes me want to be one of her group of friends – a modern-day Inklings, perhaps – and helps me see the questions I have about my own faith. 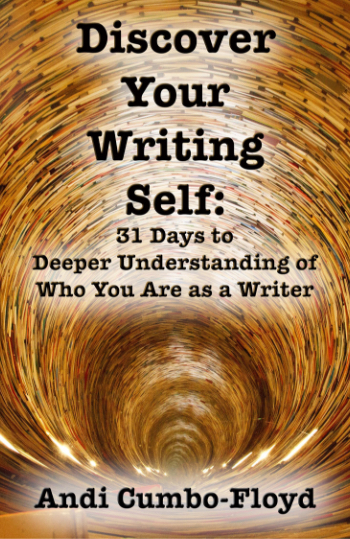 Also, as a writer, I found Weber’s structure wise and powerful – she builds the books around the terms of the Oxford academic year – using that time-frame to set the story but also as a way to divide the acts of her conversion process. 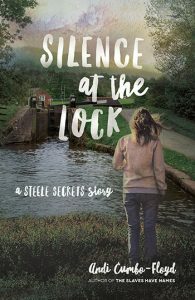 Additionally, I found her prose to be pitched just perfect – academic and full of literary allusions that rang true for me and gave me the thrill of connection that I so love, but the prose wasn’t purple and didn’t lose momentum with the literary inclusions. 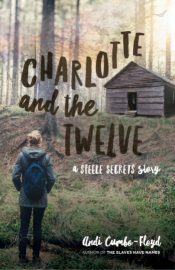 Instead the story had peace and energy – mostly brought about by the people who populated the pages. 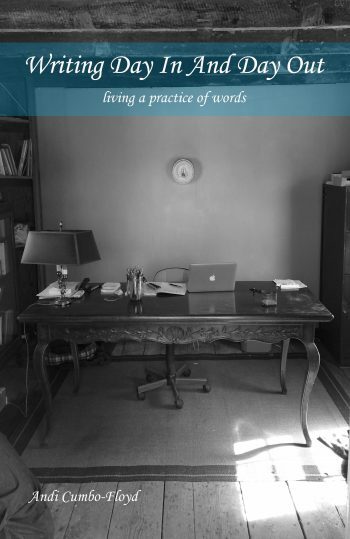 All in all, I highly recommend this book for anyone who loves the life of academics, who appreciates the classics of literature, who has explored faith or embraced it. 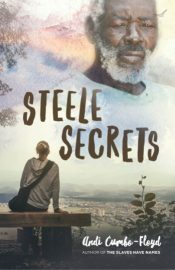 It’s also a great lesson in memoir writing that is not sensational or even dark – just beautiful and honest.